Did Apple buy a company because of math? And speaking of math, when it comes to the App Store, the house always wins. Finally, Beijing and Cupertino may have at long last come to an understanding. 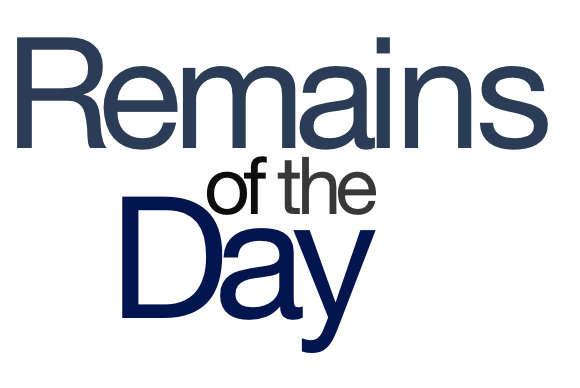 The remainders for Thursday, August 15, 2013 are a match made in heaven. TechCrunch says the motive behind Apple’s acquisition of Matcha was to get its well-regarded recommendation algorithm for TV shows and movies. Because there’s nothing worse than watching a romantic comedy and then being recommended Saw. New rules in Apple’s review guidelines for the App Store lock down what apps can do when they collect information from kids, or when they try to appeal to gambling aficionados. Still, when will they deal with the clear-and-present danger that is our children gambling smurfberries?! Looks like an Apple/China Mobile deal might finally happen, if Reuters is to be believed. The key appears to be the arrival of chips that will work on the carrier’s older network technology, as well as China Mobile’s adoption of 4G. Just in time for us to move on to some other standard!